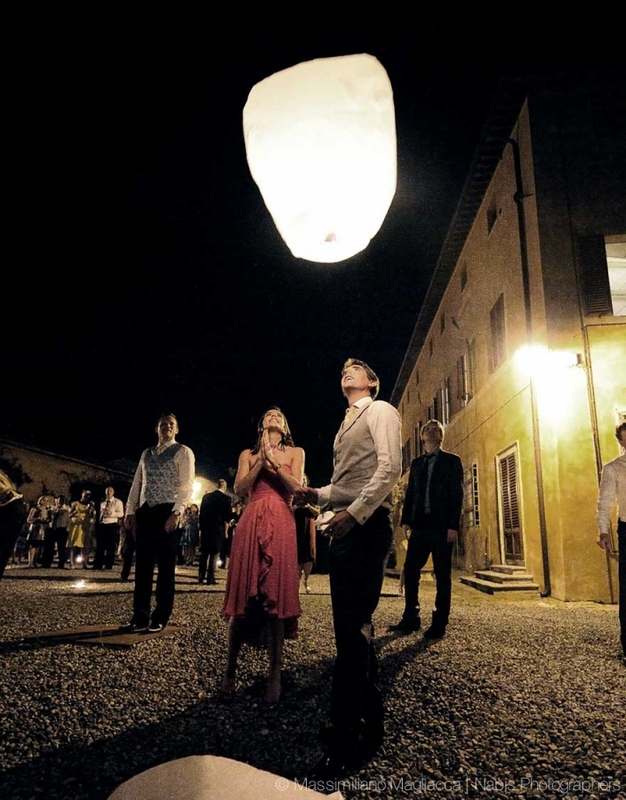 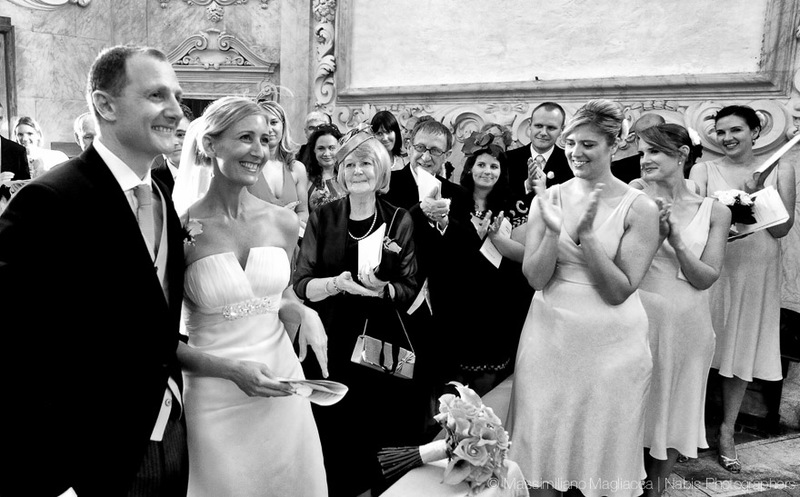 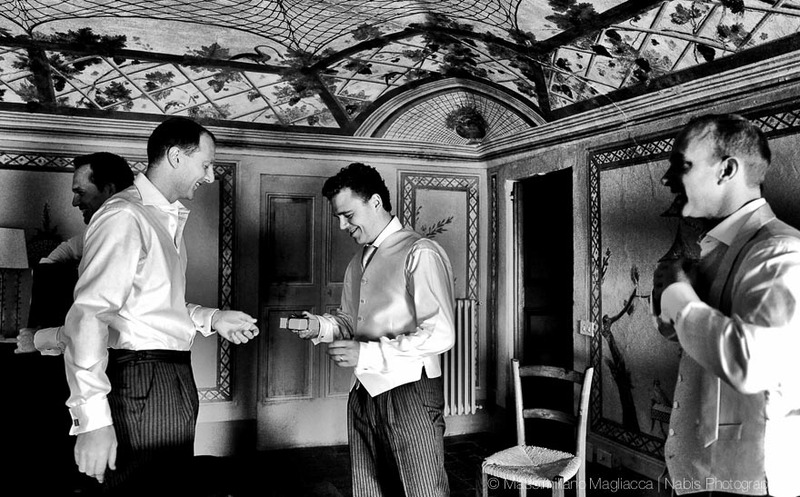 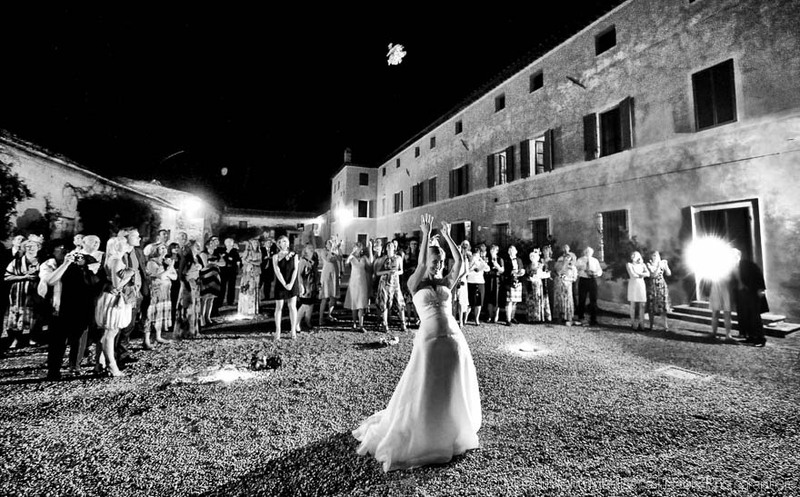 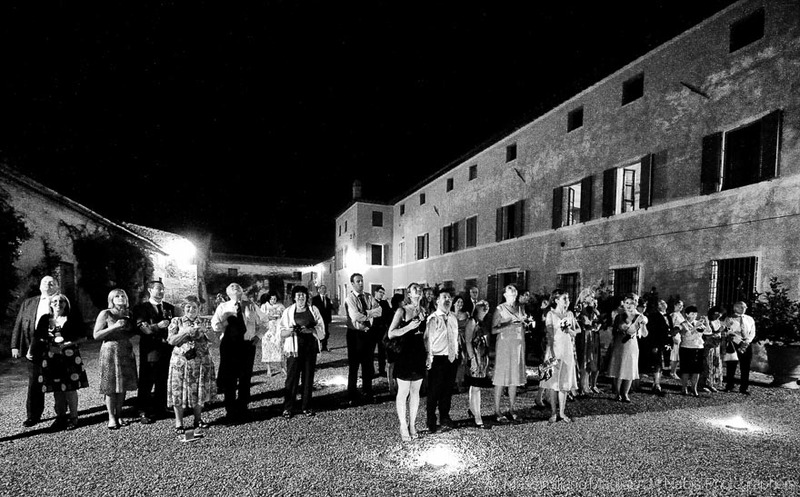 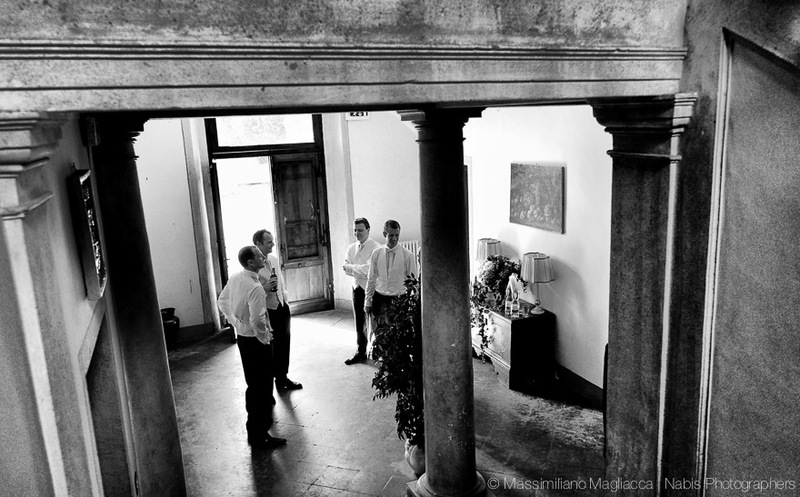 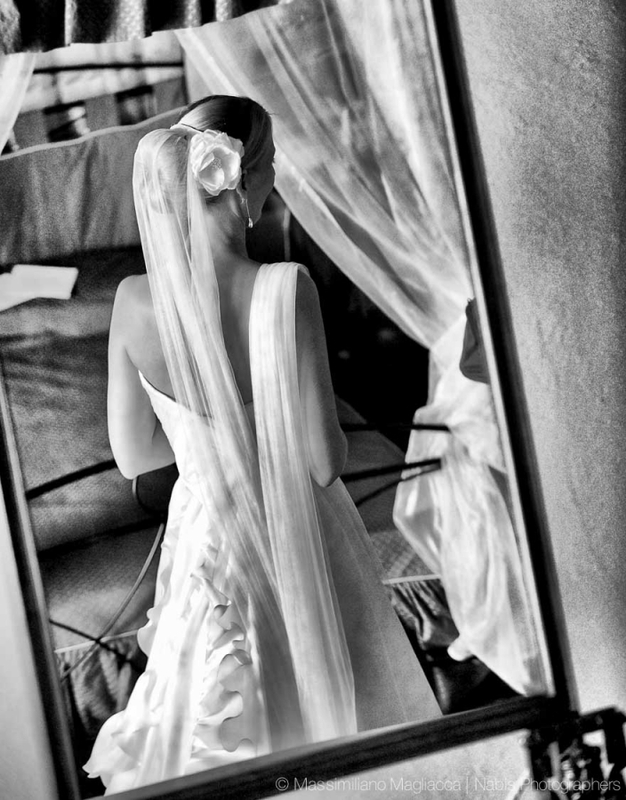 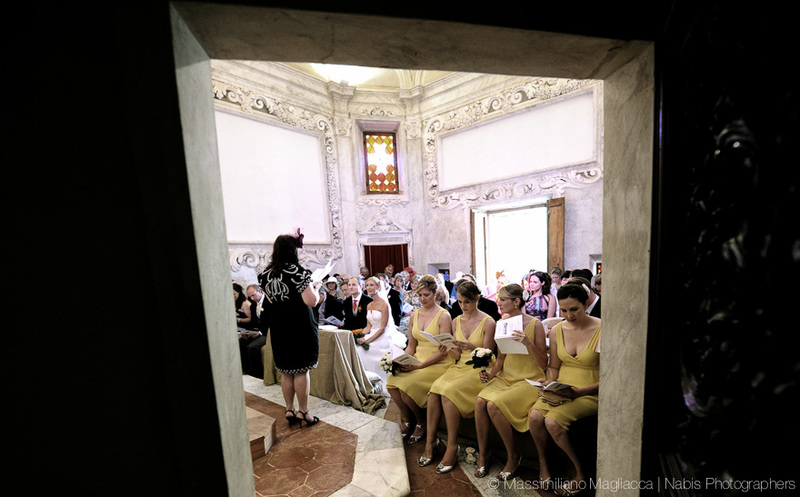 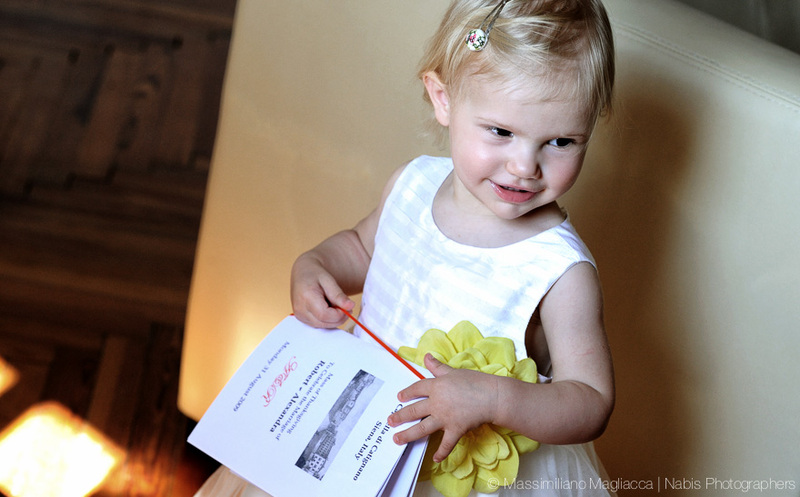 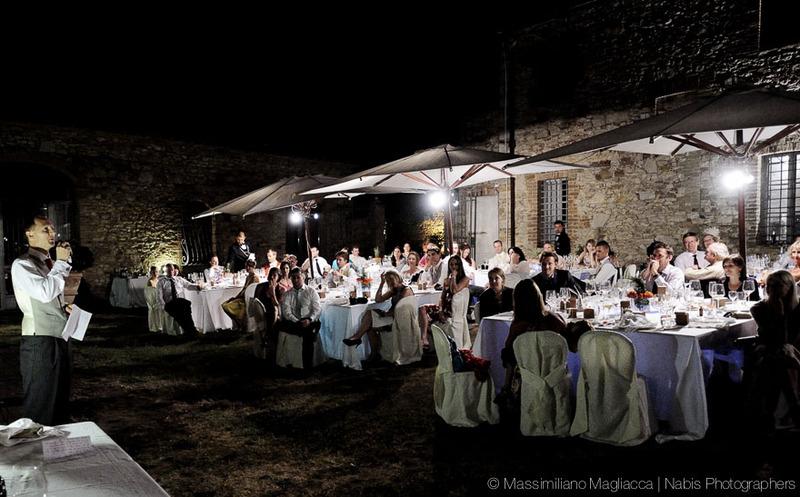 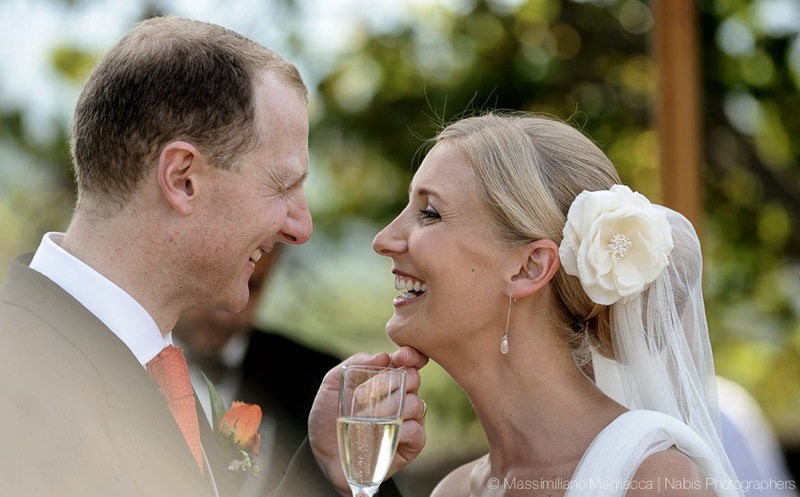 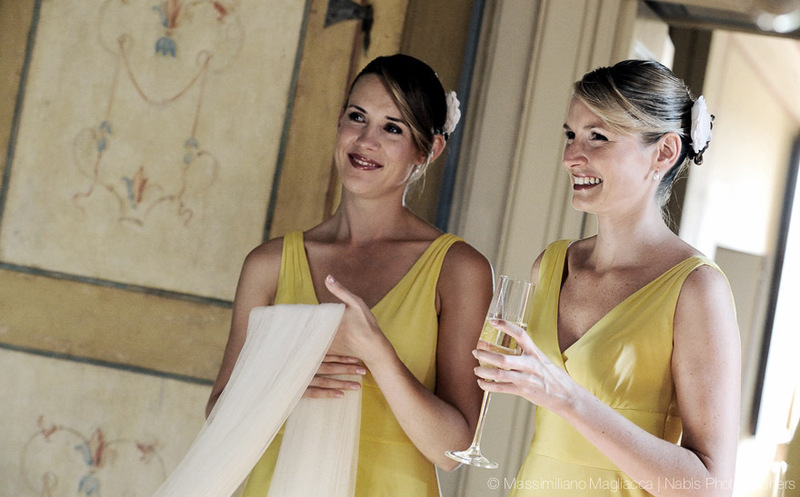 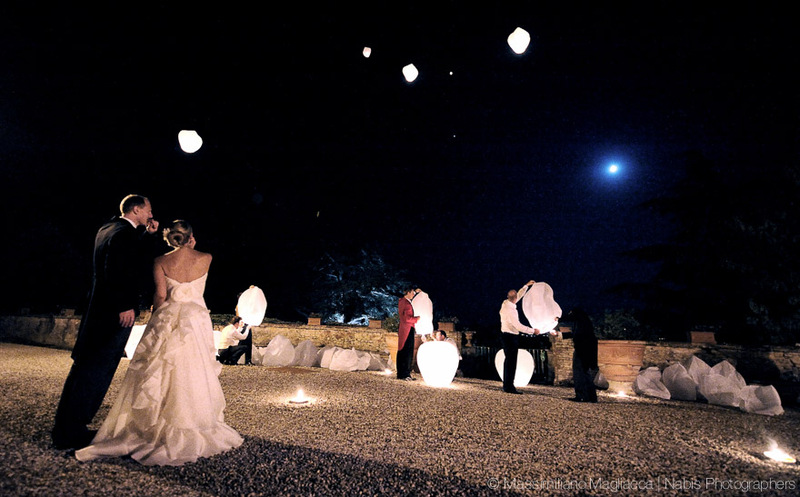 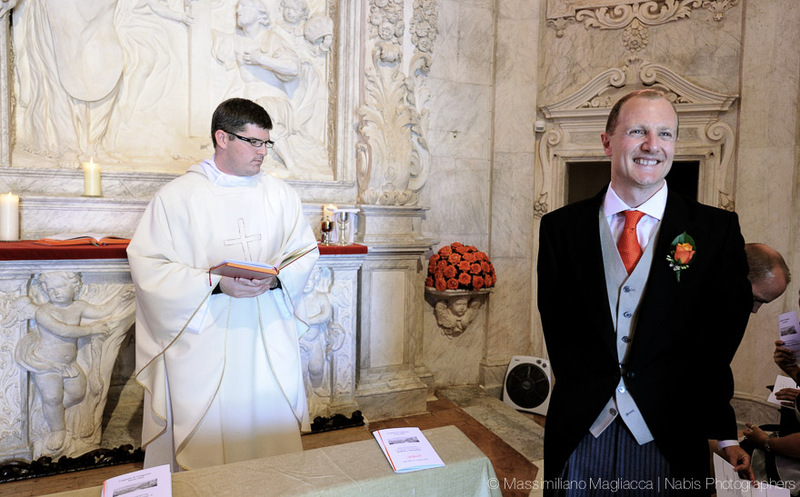 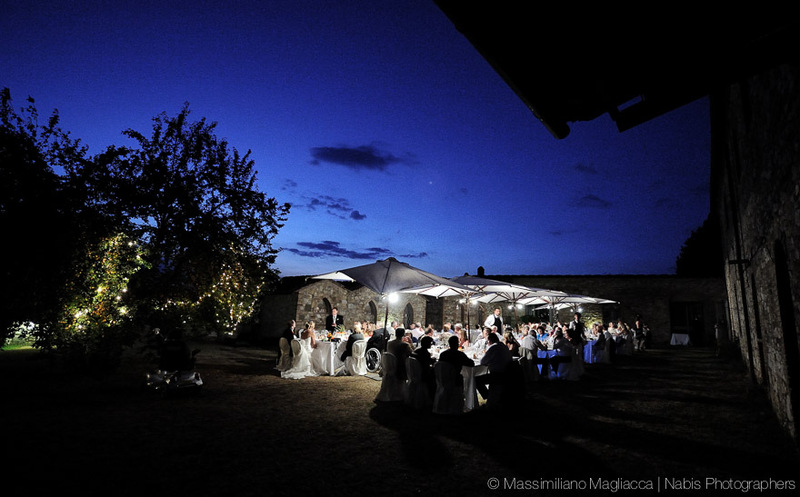 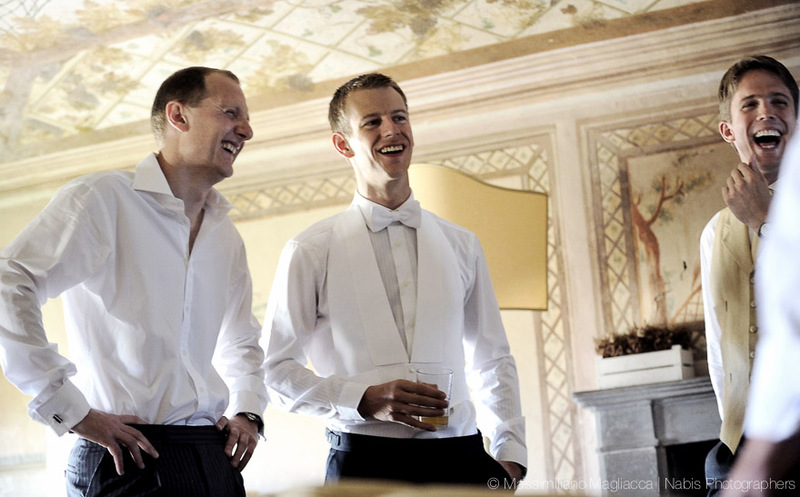 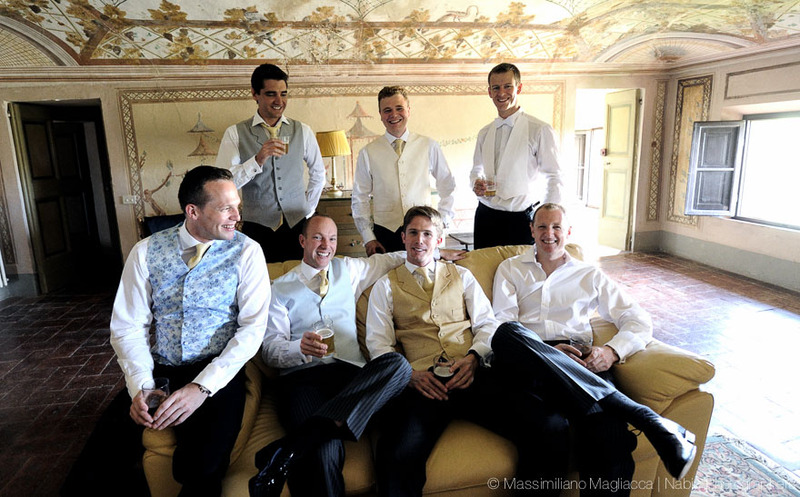 Robert and Alex got married in the charming village of Catignano nestled in the hills of Siena. 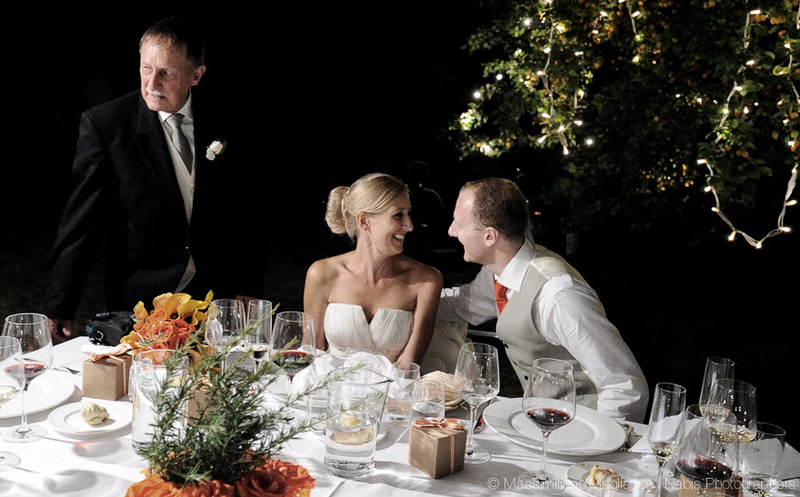 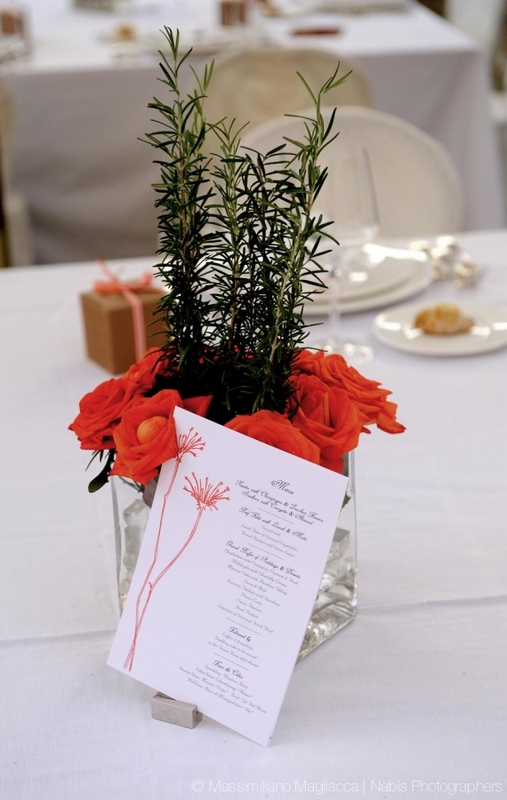 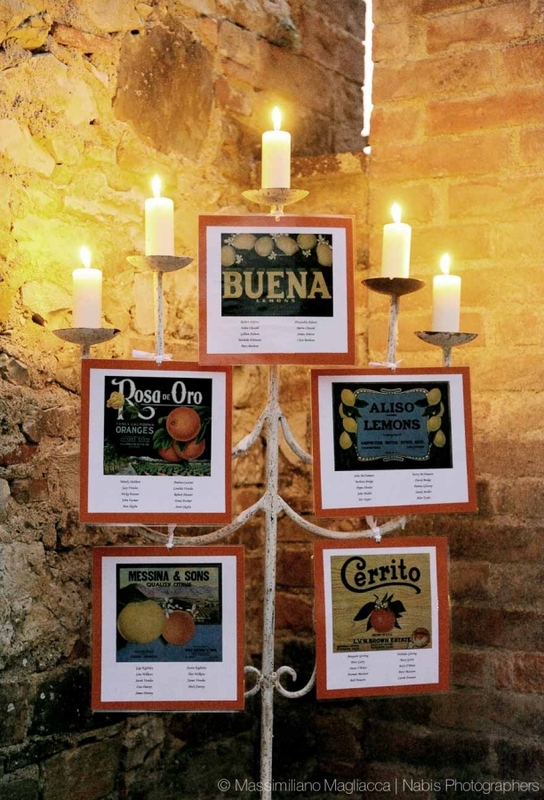 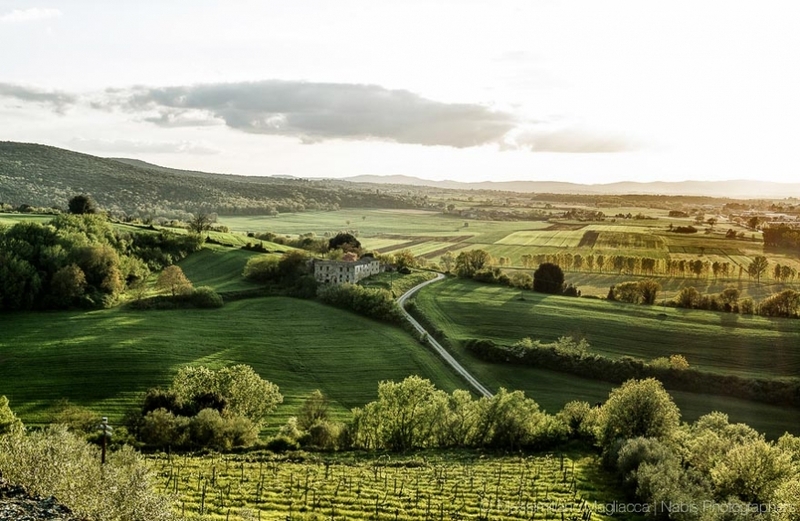 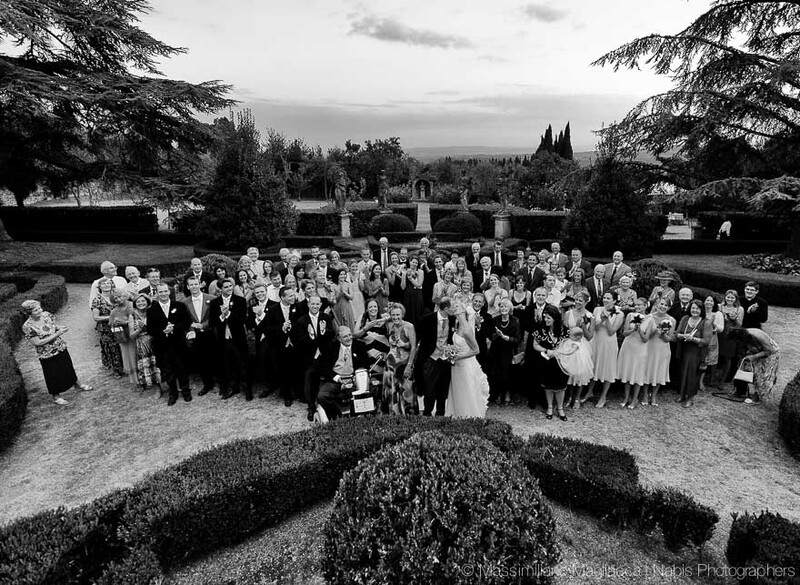 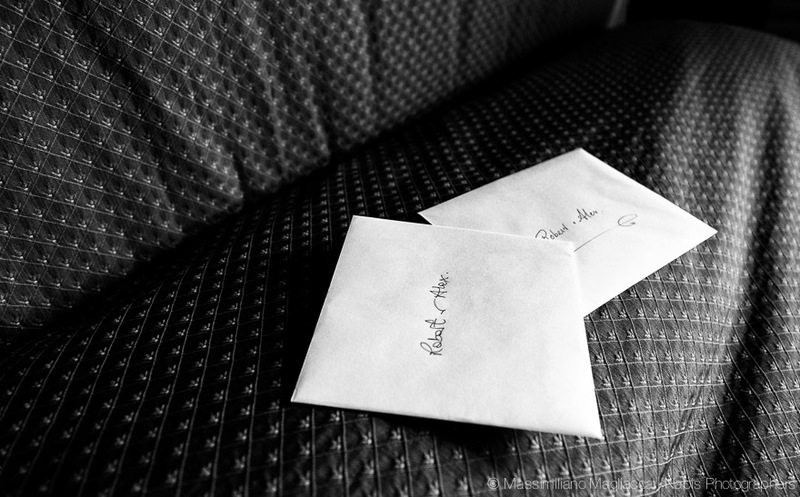 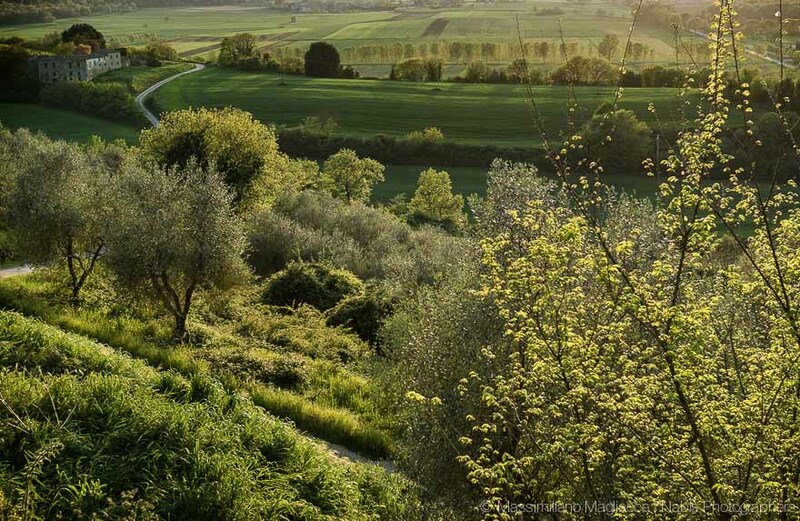 They travelled from Australia to Tuscany to realize their desire to share their special moments with their guests in that wonderful frame of Siena. 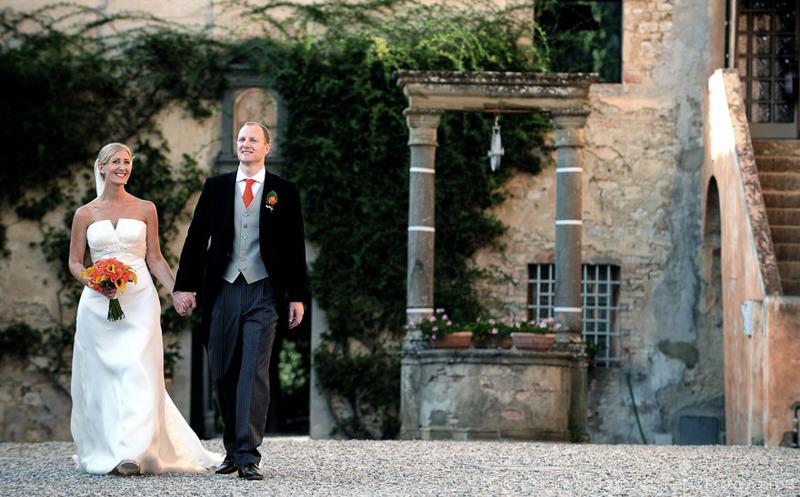 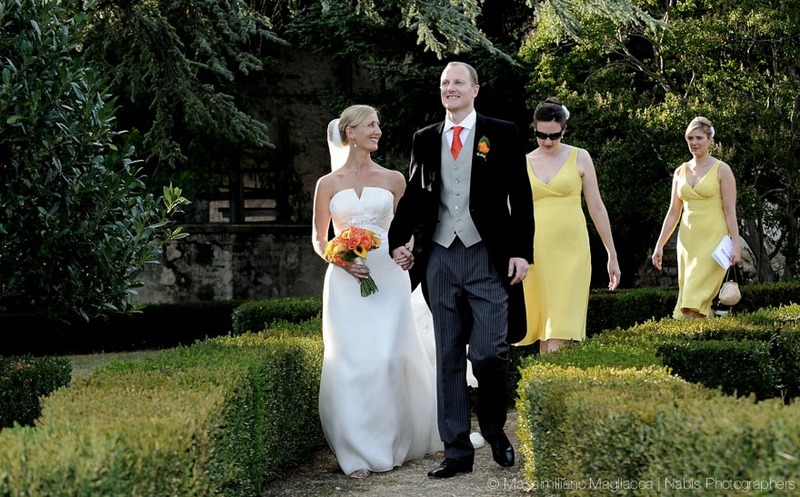 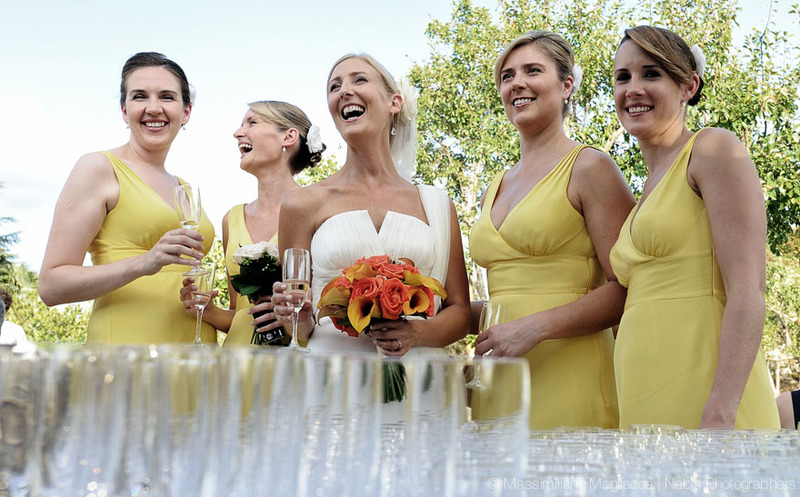 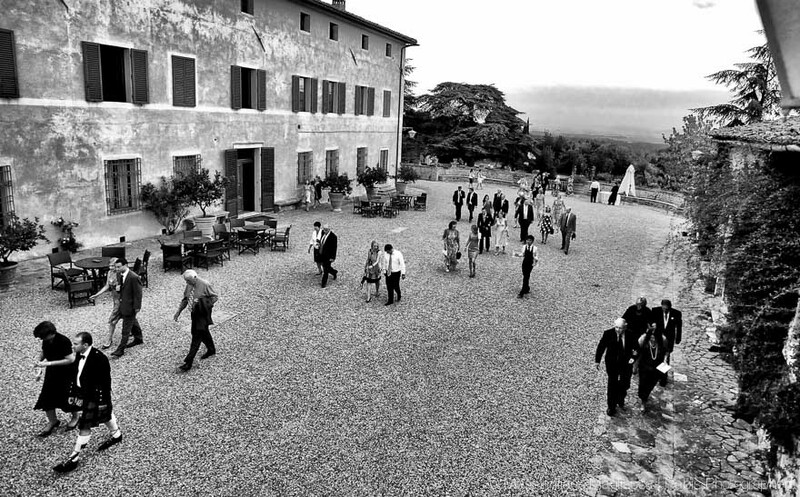 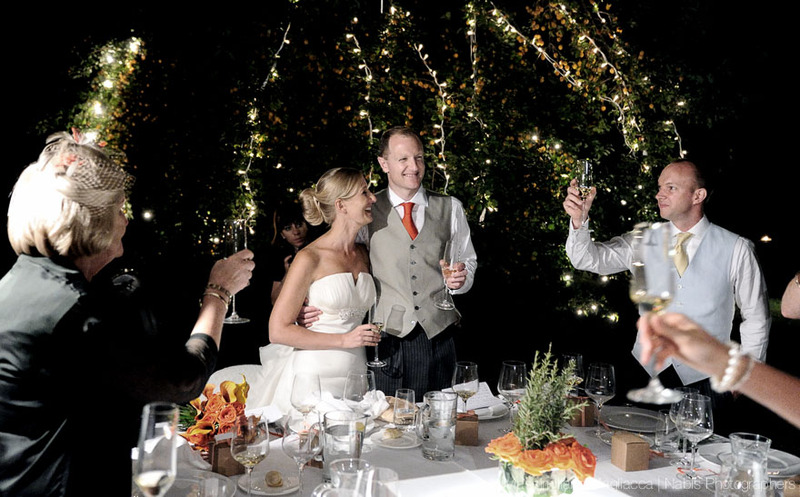 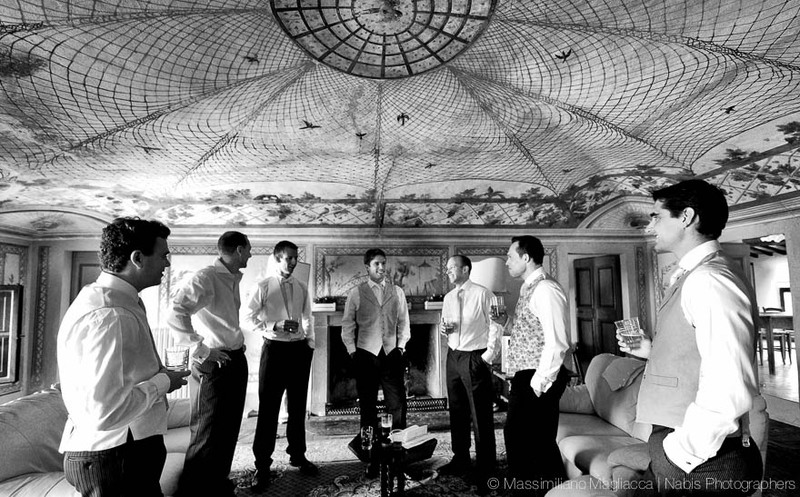 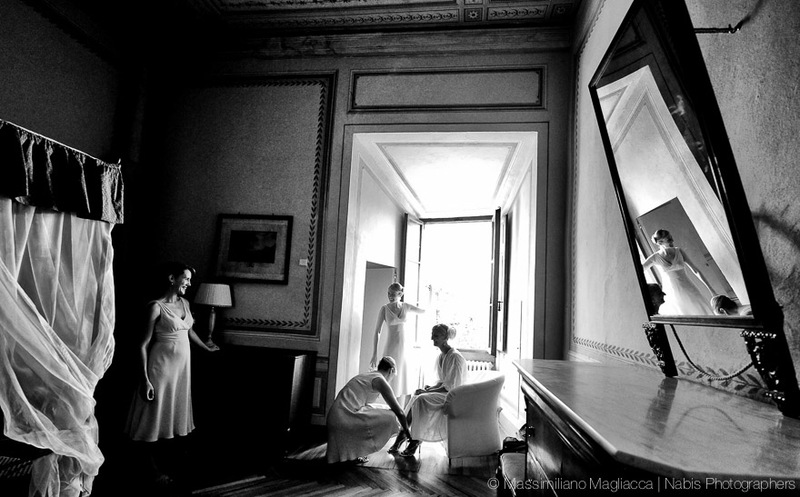 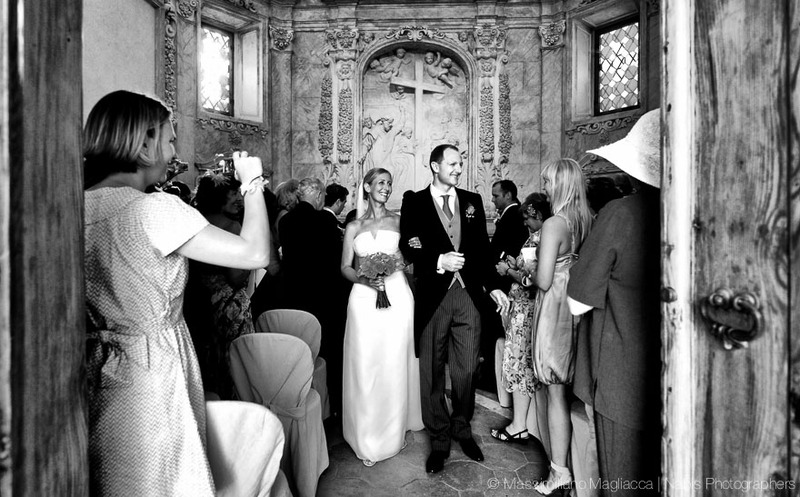 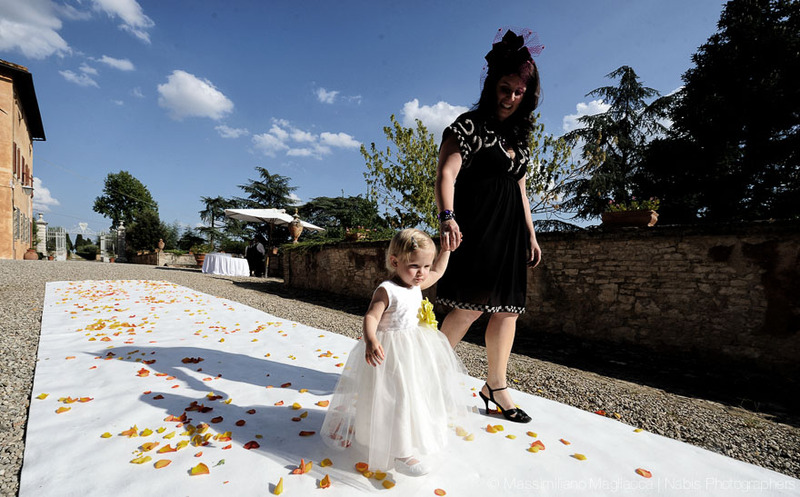 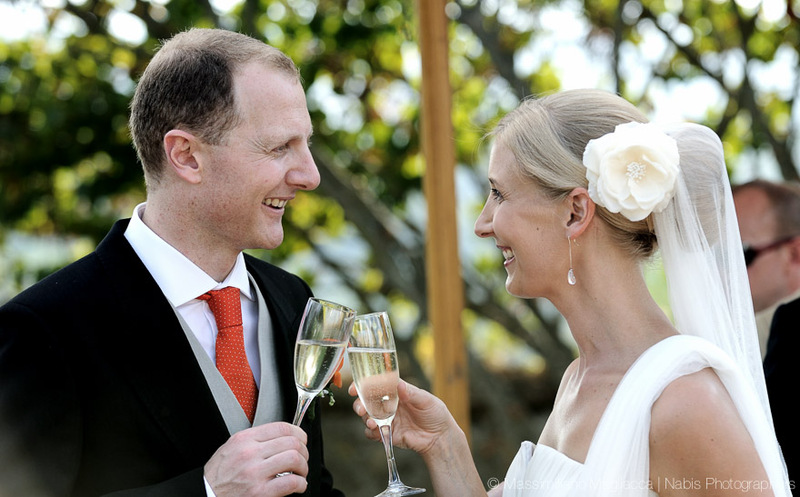 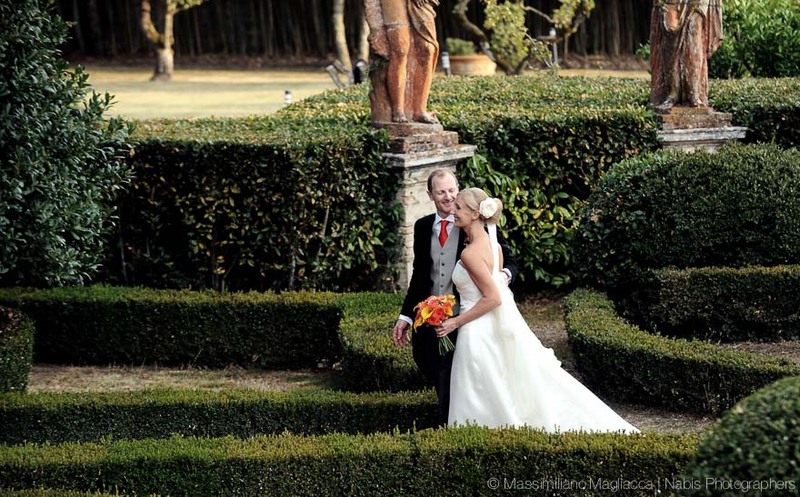 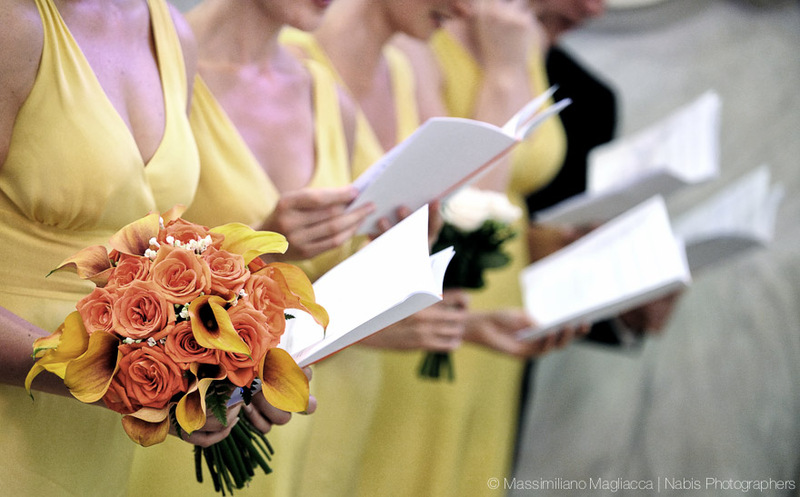 A fantastic Italian garden was the setting for their wedding reportage. 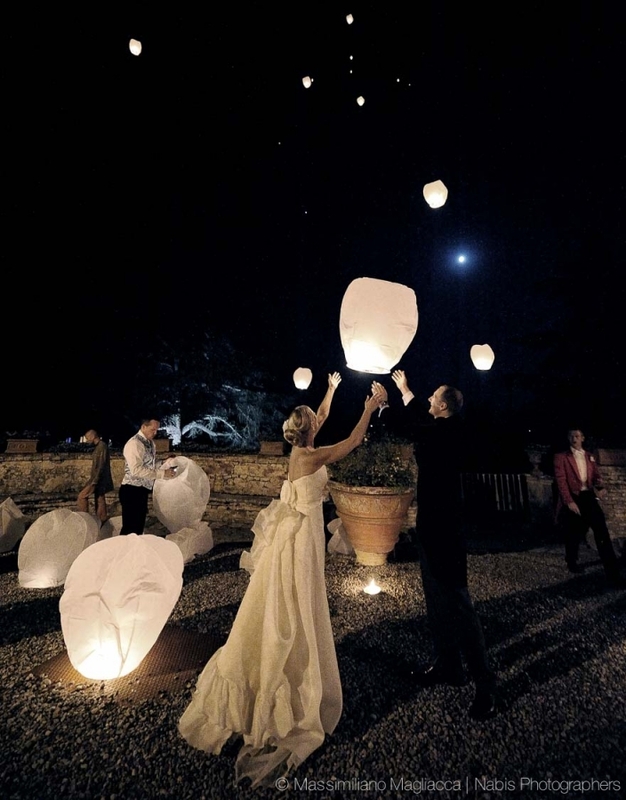 The party ended with a romantic launch of flying lanterns in the sky.